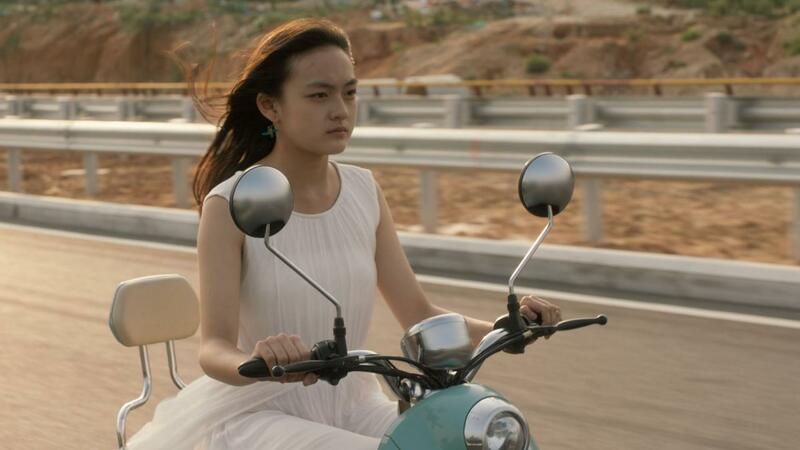 In a small seaside town in southern China, a scandal breaks out when two schoolgirls are assaulted by a middle-aged man in a motel. Mia, a teenager who was working on reception that night, is the only witness, but out of fear of losing her job and revealing her complicated working status, she remains silent. Meanwhile, 12-year-old Wen, one of the victims, struggles to find support from her divorced parents as she faces the overwhelming situation. With the girls’ credibility in doubt and the accused an influential man, the police investigation quickly stalls. Trapped in a world that offers them neither safety nor justice, Mia and Wen have to find their own way out.